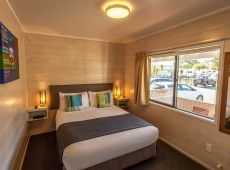 Our two bedroom units are self-contained accommodation, spaciously designed to offer guests extra comfort during your stay in Rotorua. 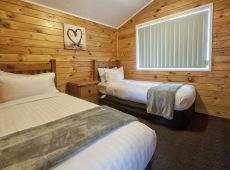 Ideal for a family of four to 6. 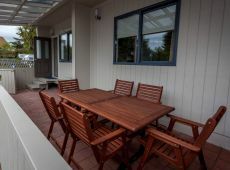 Each unit has its own private cobblestone patio with outside table and seating, perfect to relax in at the end of the day. 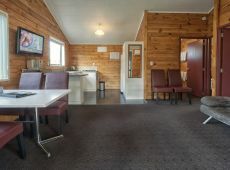 You also get full use of the park's facilities. 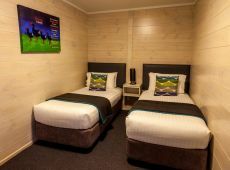 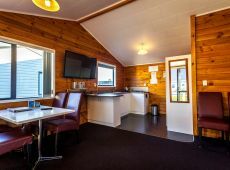 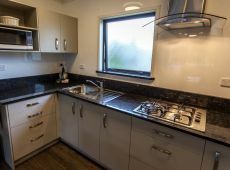 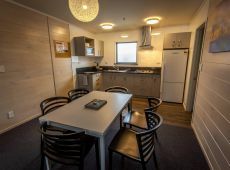 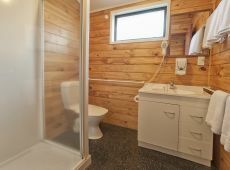 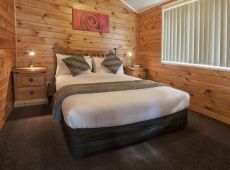 Our two bedrooms units are perfect for those seeking Rotorua family accommodation.